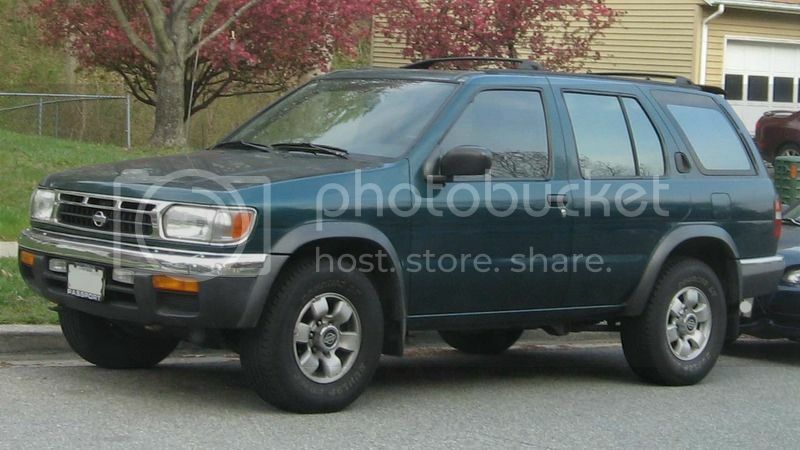 Is there a guide, on this site or elsewhere, that shows all the types of alloy wheels that were available for the different years of Xterras? I have seen several different styles, and wondered how many choices there have been over the years. I’ve run both OG “LEGO” wheels and R50 pathfinder 5 spokes on my X along with the factory 4 spokes. Bolt pattern and offset are the important factors. 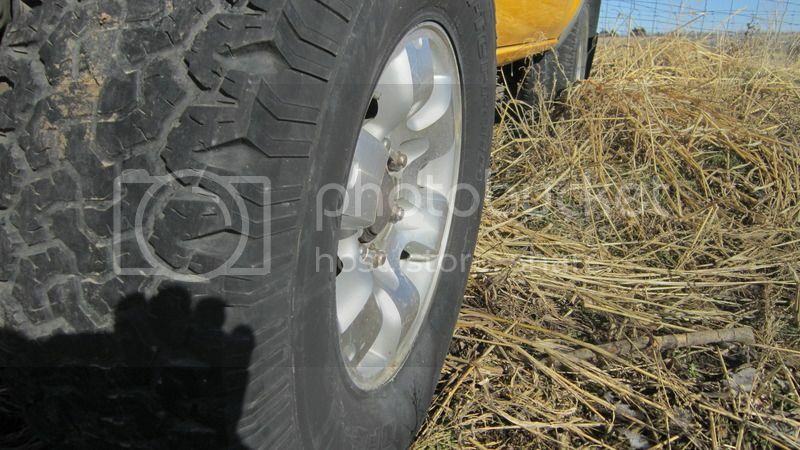 As for bolt pattern, there are also some Toyota and Chev wheels that are compatible. 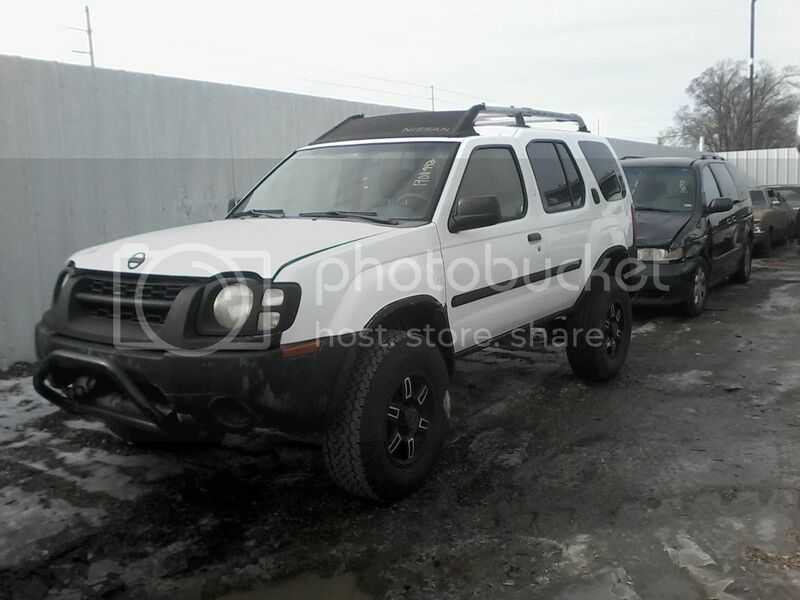 I have a 2002 "parts donor" that I bought last year that has alloy wheels on it that I have not seen on any other Xterra. As I recall, they DO say "NISSAN" on the back, and I believe they are 8-spoked. I've searched hundreds of pictures via GOOGLE and have as yet to find a match. I will post-up a photo this weekend, if I can figure out how to do it. The reason I ask is that parts truck only has three of those wheels on it, the fourth is a four-spoke. I'd like to find another so I could have a full set to put on my 2001 X, 'cause I kind of dig them. Yeah, we really need to see a picture of the wheels you have. Then I'm sure someone can direct you to a 4th. Okay, here is a couple pics of the wheel in question. I was wrong . . . they are 6 spokes. OK, I think I solved the riddle by myself. I believe those wheels are from a 2nd gen Pathfinder. I found this photo of a 1995(?) Pathfinder that seems to have identical wheels to the ones on my junker Xterra. Can anybody confirm this finding? 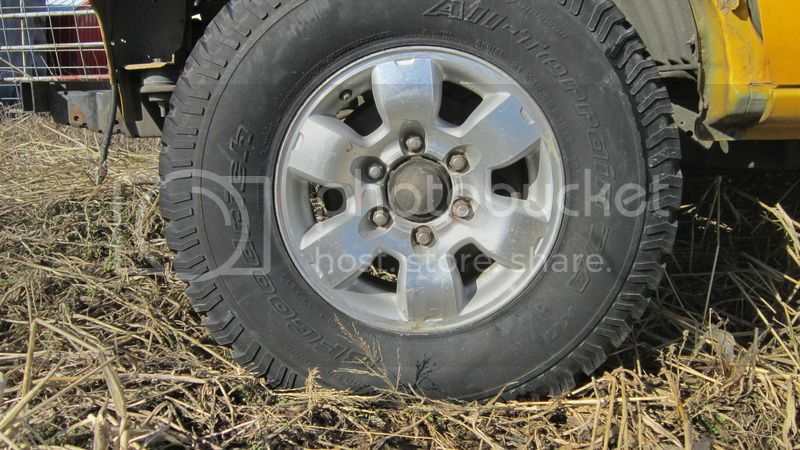 Does anyone know if the back-spacing is the same and if there would be any issues with running these wheels on an Xterra? As I said, the vehicle they are on is a non-running junker; I bought it in that condition, and have not driven it. The most I have done is loaded and unloaded it from a trailer. Was just going to comment on this today. Yes. Those are 2nd gen Pathy wheels. The underpinnings of that truck are identical to the 1st gen X.
OK, here's another one: can anybody ID these wheels? Are they NISSAN or aftermarket?
. . . as I suspected. Thanks. *And as it turned out, someone got to them before I did, anyways.